Your dog is allowed at The Orchards. 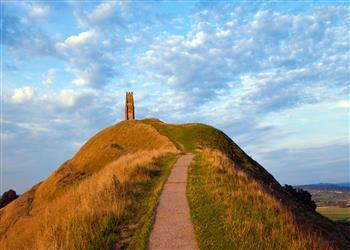 The holiday cottage of "The Orchards" can be found in Glastonbury in Somerset. This cottage sleeps 4 people, and has 2 bedrooms. 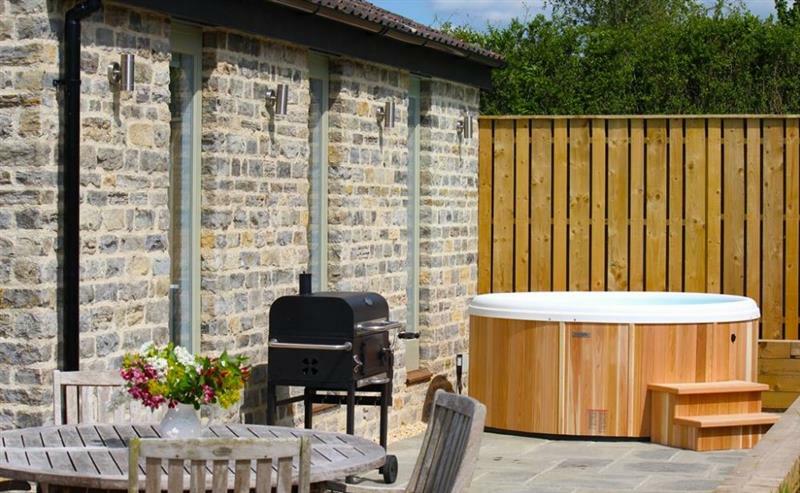 The cottage has the following bedrooms: Master Bedroom (sleeps 2) super king-size double with en-suite roll top bath and separate shower, WC and TV; Bedroom 2 (sleeps 2) 2 single beds that can be zipped together the make a super-king double, with en-suite shower room, WC and TV. It's worth looking at The Orchards if you're after a family holiday cottage. These are the reviews for The Orchards. There are 6 reviews. Fantastisch goed ingericht en uitgerust huis in een erg mooie omgeving. Aanrader! This is a wonderful cottage - very well equipped and with great attention to detail. We thoroughly enjoyed our stay here and would not hesitate to recommend if you are planning to be away in this area. NIce property and a very nice host. If you're looking for other cottages around The Orchards, we've got some cottages below which may take your liking. There are 23 cottages within 5 miles of The Orchards - and they have reviews too.